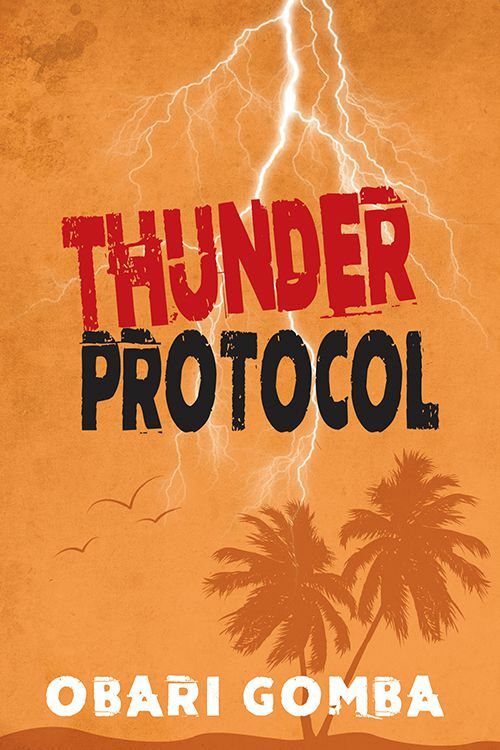 Thunder Protocol is a mid-career oeuvre of lively and impressive poems that examine issues ranging from the personal to the global. The diversity of themes in this poetry collection is both refreshing and startling, with language that is sometimes witty and inventive, and other times reflective and simple. This collection, which seems like an uncovering of the poet, may be considered a bearer of a collective understanding on the workings of the world.